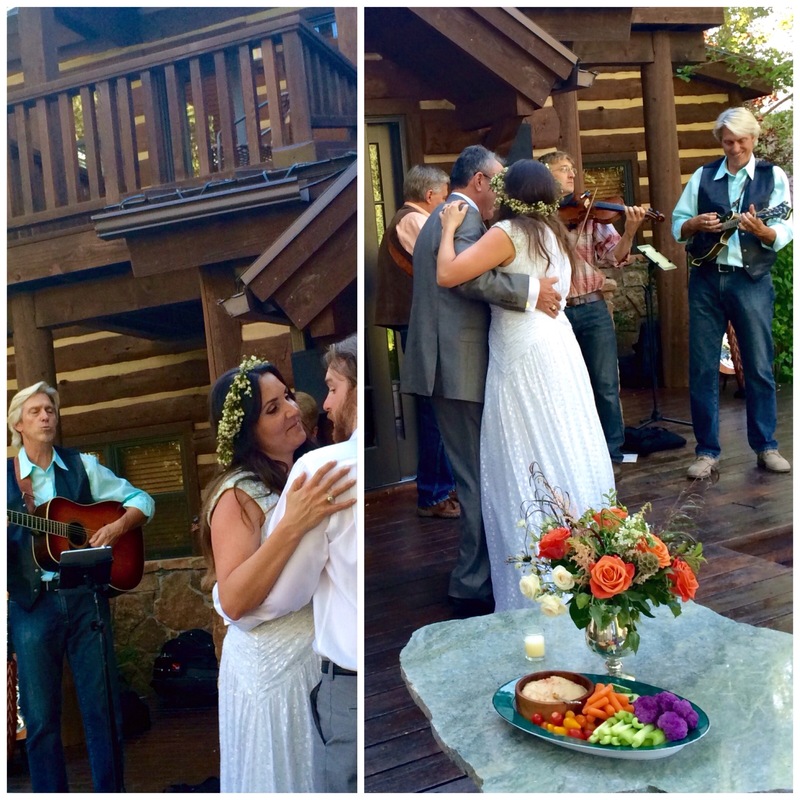 Old Snowmass Wedding Reception | Aspen Wedding Music....Bluegrass and More!! This entry was posted on Saturday, September 5th, 2015 at 10:55 am	and posted in Weddings. You can follow any responses to this entry through the RSS 2.0 feed.